It’s that time of year again, and we are always excited to see what E3 has to showcase! One of the largest shifts in gaming over the past calendar year has been the rise of Battle Royale style games. Since the release of ARMA 2: DayZ Battle Royale Mod created by Brendan Greene in 2013, there has been an influx throughout the years. So what does this mean for developers out there trying to get their feet wet or already took the dive? Let’s take a look! For a while H1Z1 led in numbers on Steam until PlayerUnknown’s Battlegrounds (PUBG) released its Early Access in March 2017. Since then, concurrent number of players for H1Z1 fell drastically. Bluehole Studio Inc. held this spot for a very long time until Epic Games released their own game called Fortnite. Until now, PUBG and Fortnite have been leading the battle royale market. So what good can come out of multiple games to choose from? This can be a good thing because consumers can benefit from the competition. It can also drive the industry to explore better ideas to be able to produce the best product for their customers. 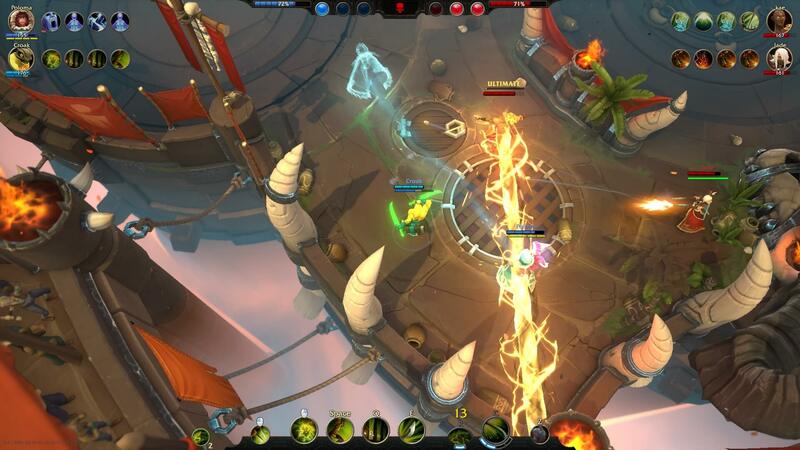 This allows gamers that are old and new to the genre multiple styles to choose from. Though having a variety of battle royale games to choose from is a plus, there can be some downside as well. If there weren’t many developers diving in to cash on what’s trending, companies would become complacent and the consumers would receive a sub-par result since there’s no reason to innovate. For example, let’s take a look at PUBG and Fortnite. Fortnite’s free-to-play battle royale mode released in September. There wasn’t much success with Fortnite’s concurrent players until recently this year when successful Twitch streamer, Ninja, consistently streamed the game. The numbers for Fortnite sky rocketed in January to 45 million concurrent players and the community has been growing since. Though Ninja had a huge influence on the community, the developers were listening as well. 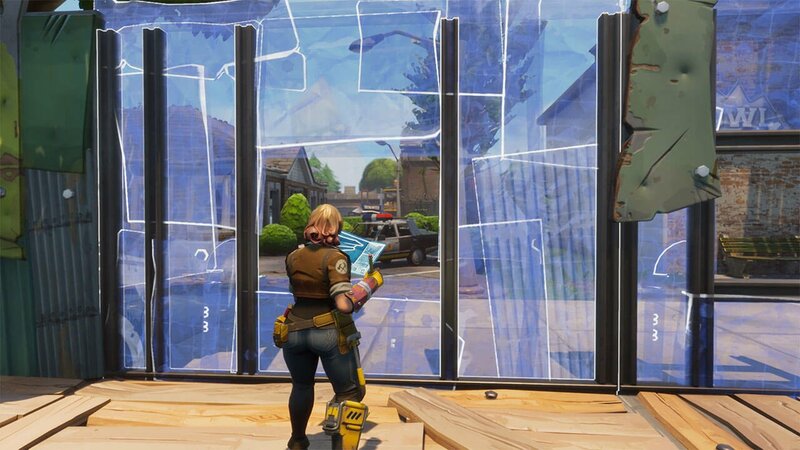 Epic Games’ development team had frequent patch updates that gave its players what they wanted that made the game fresh. 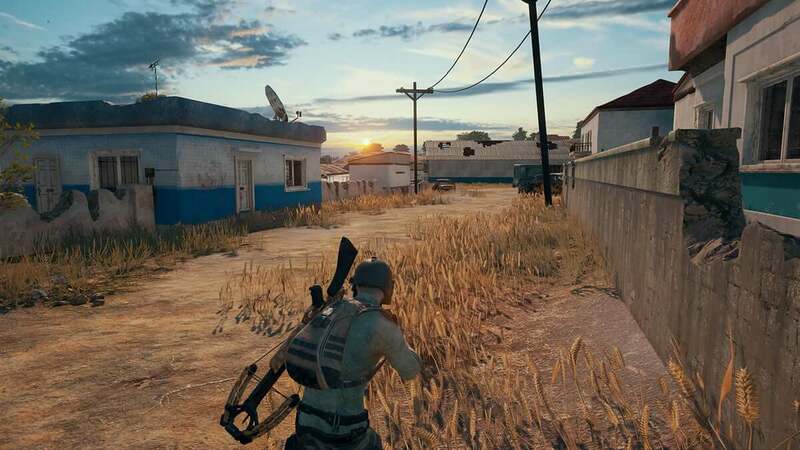 This led the developers of PUBG recently to create patches testing different things as well with the maps, skins, modes and zones. Right now, it’s a constant battle between the two as of late. So let’s take a look at which heavy hitters are thinking about taking the plunge, too. So what can we expect to see at E3 2018 for the battle royale genre? With the success of PUBG and Fortnite, it only makes sense for AAA studios to jump in. There are already rumors afloat hinted by Gaming INTEL that Activision is announcing their mode for Call of Duty: Black Ops 4. Not only will it be the first in the series, rumor has Activision bringing it to the Nintendo Switch, too. We also can’t forget EA and the success of the Battlefield series over the years. If you have the Call of Duty series creating their mode, there is no reason counting out EA announcing their own battle royale mode at E3 either. Last, but not least would be Blizzard. When Blizzard released Overwatch in May 2016, the game has been a huge success over PC and console release. Let’s not forget to mention its huge influence in the eSports community such as The Overwatch League. Numbers in their game and community continue to grow every year. There have been thoughts from them to release a whole new game and not just a battle royale mode for Overwatch. Why is it important to mention these three AAA studios? Activision, EA and Blizzard already have an established community for a long time. Even though PUBG and Fortnite are leading the boards in the genre, they are a threat to their concurrent players. It does not necessarily mean they will blow them out of the water, but leaves their developing teams to keep their games fresh when they jump on the bandwagon as well. In the end, what can they all do to maintain their communities with original ideas? We will surely find out when E3 rolls around the corner!